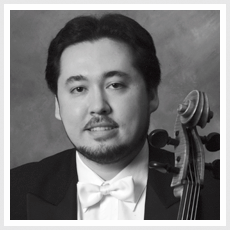 Praised by the Kansas City Star for his “sweet, sensuous tone and a sophisticated feel for long-breathed lines,” principal cellist Mark Tsuyoshi Gibbs holds the Robert A. Kipp Chair in the Kansas City Symphony. Prior to his appointment in Kansas City in 1999, Gibbs earned both his bachelor’s and master’s degrees from Northwestern University, where he was a student of Hans Jorgen Jensen. At Northwestern, Gibbs was named principal cellist of the Northwestern University Symphony Orchestra and the Civic Orchestra of Chicago. He also worked closely with Professor Jensen as a teaching assistant. Gibbs’ numerous awards include the Northwestern University Civic Scholar String Fellowship, the Union League of Chicago Civic and Arts Foundation Prize, first place in the Northwestern University School of Music Concerto Competition, first prize in the Music Teachers National Association Collegiate Artist National Competition as well as grand prize in the American String Teachers Association National Solo Competition. He has appeared as a soloist with the Kansas City Symphony, including on the Symphony's 2015 all Saint-Saëns disc from Reference Recordings, to critical acclaim. 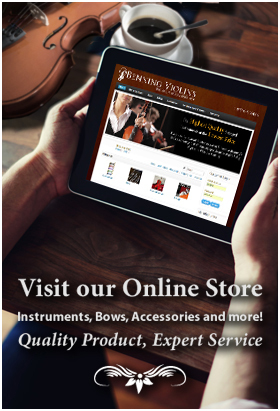 He is proud to be known as a “Fine Kansan Cellist” (Audiophilia Online Magazine) and currently resides in Olathe, Kansas, with his wife, Kansas City Symphony principal second violinist Tamamo Someya Gibbs, and their daughters, Mika and Maho.